The Shires Cactus Grooming Mitt has cactus cloth on the one side with soft towelling on the other. 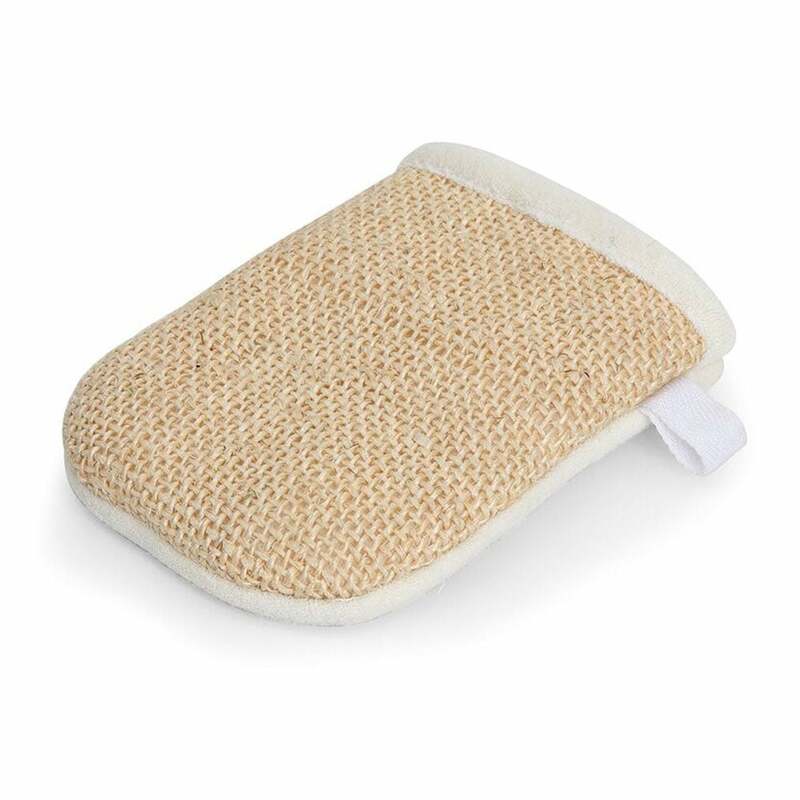 This mitt is ideal for the removal of grass and stable stains as well as general grooming. The towelling side is ideal for finishing off the coat for a subtle sheen. Soft enough to be used on any part of the horse.